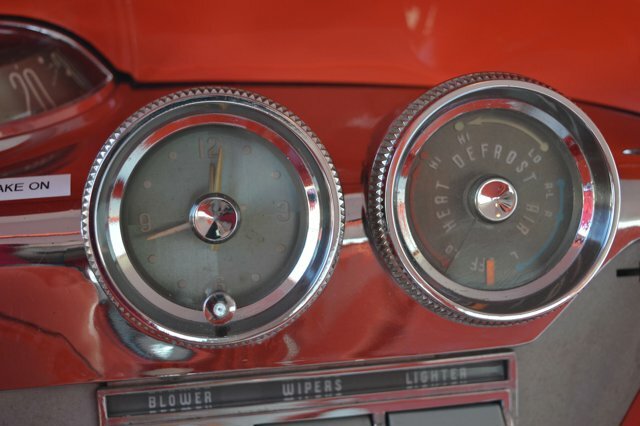 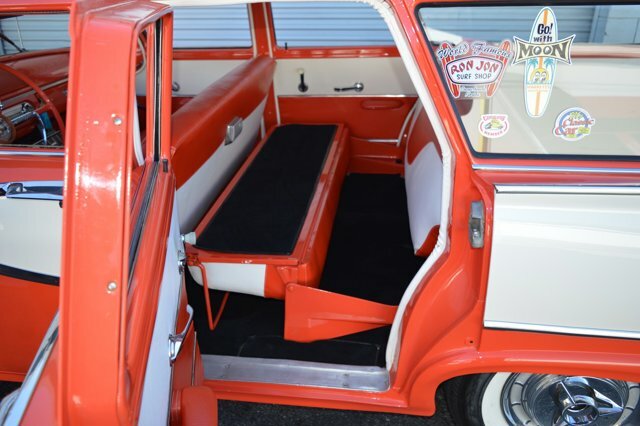 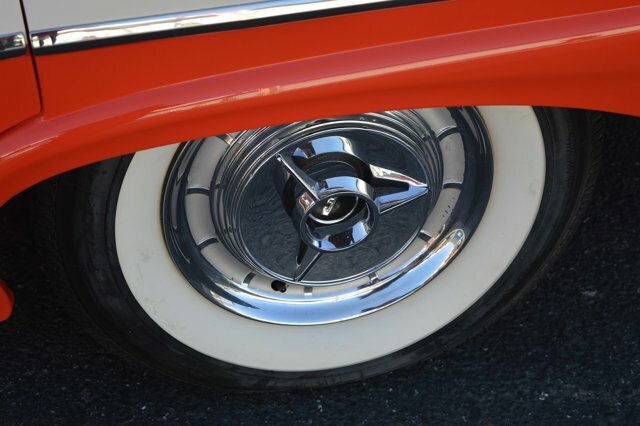 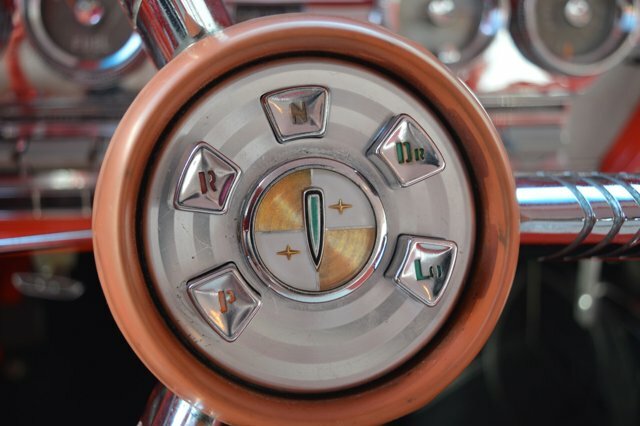 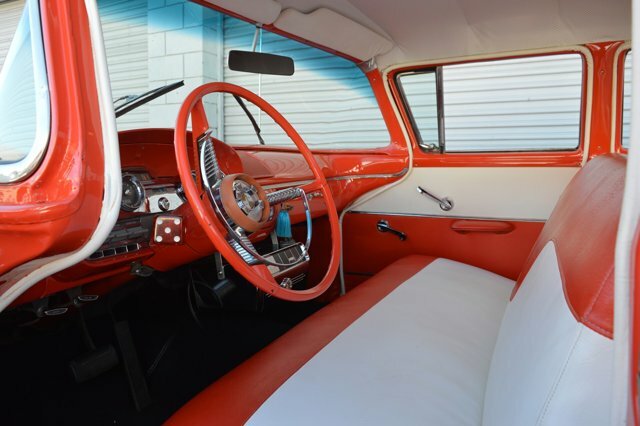 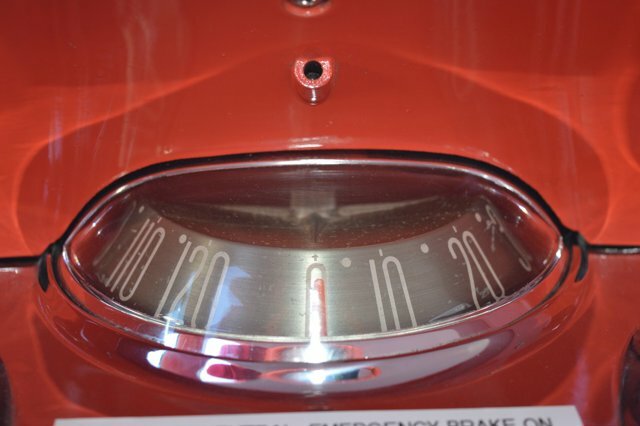 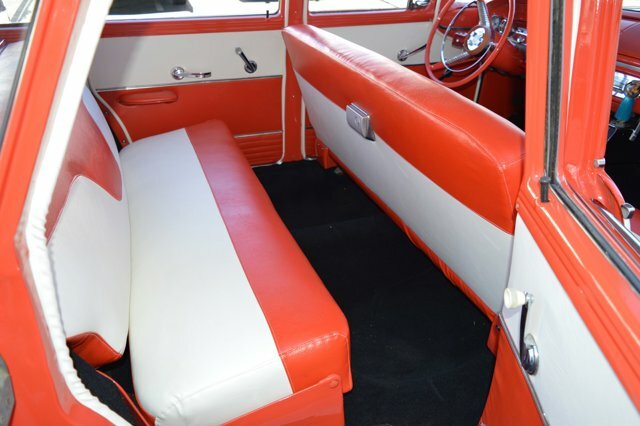 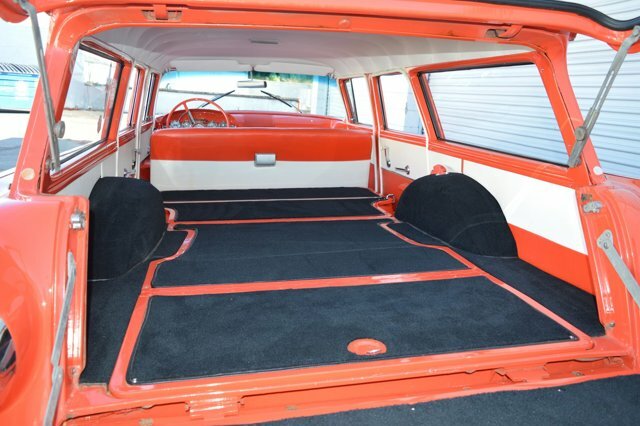 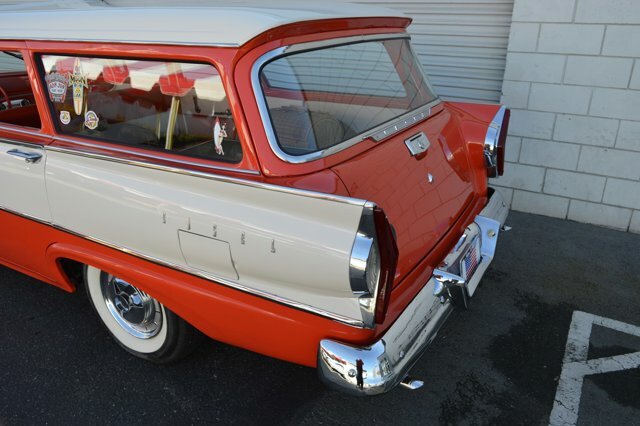 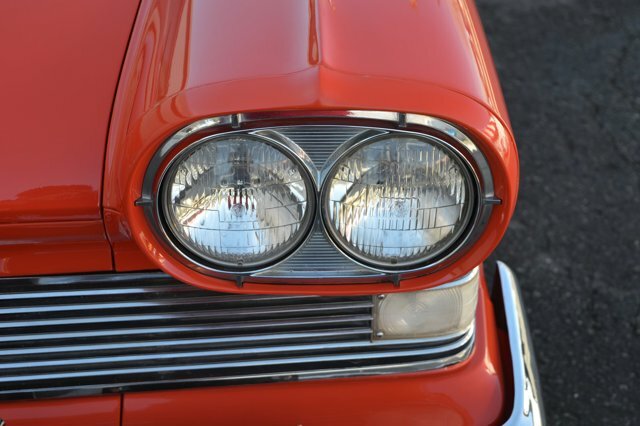 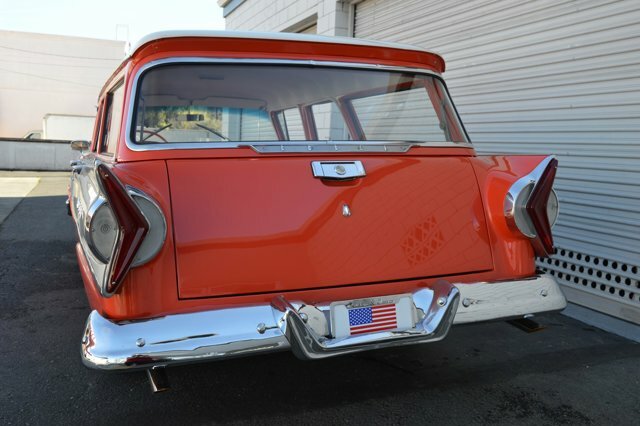 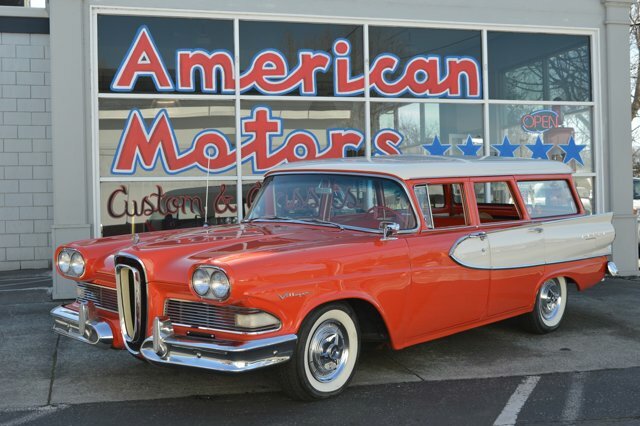 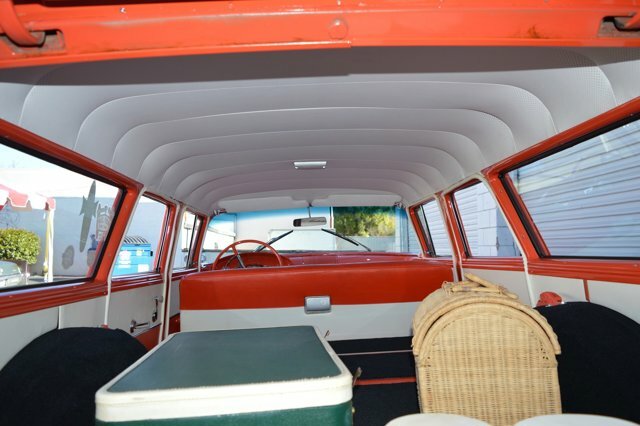 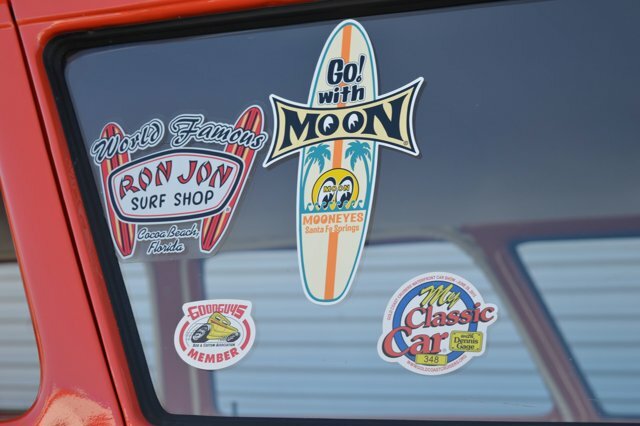 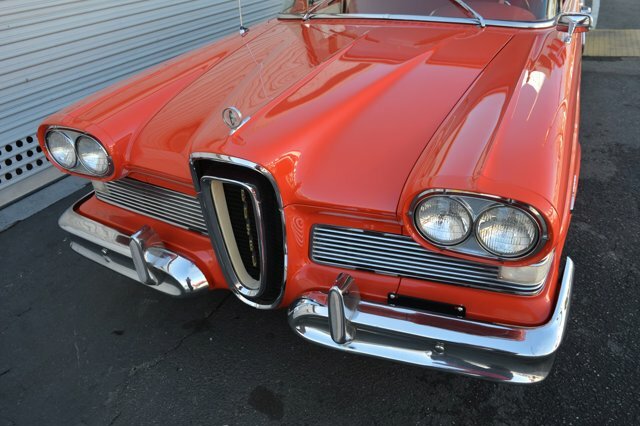 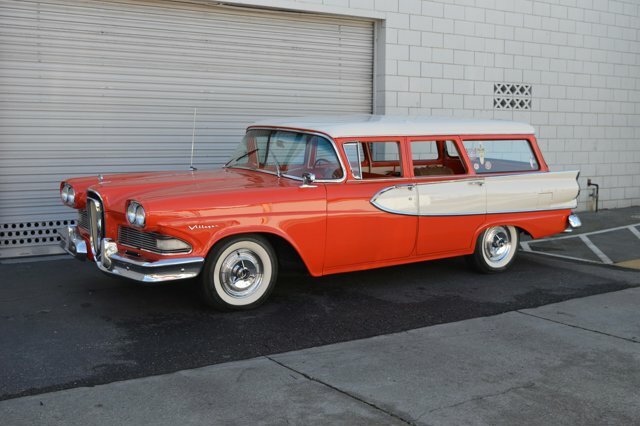 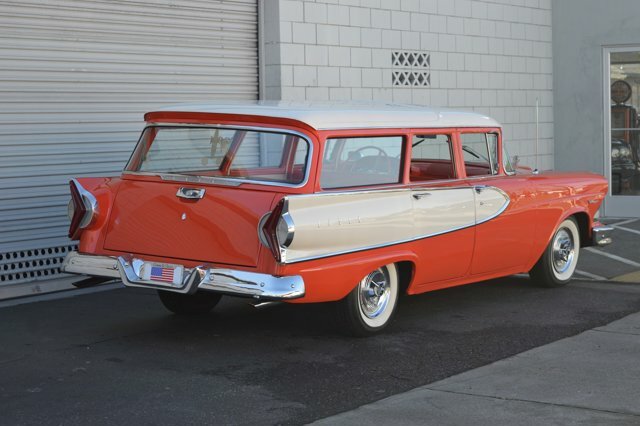 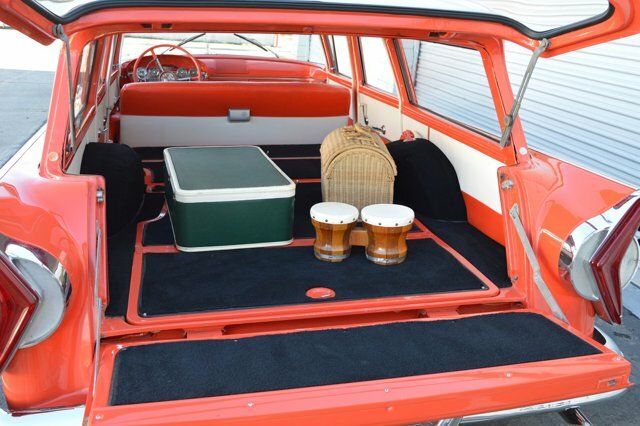 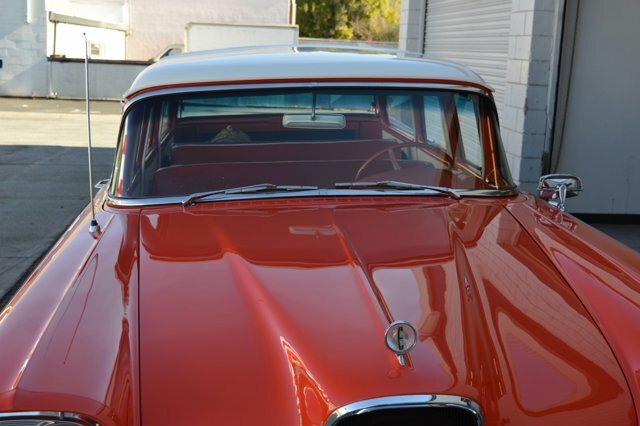 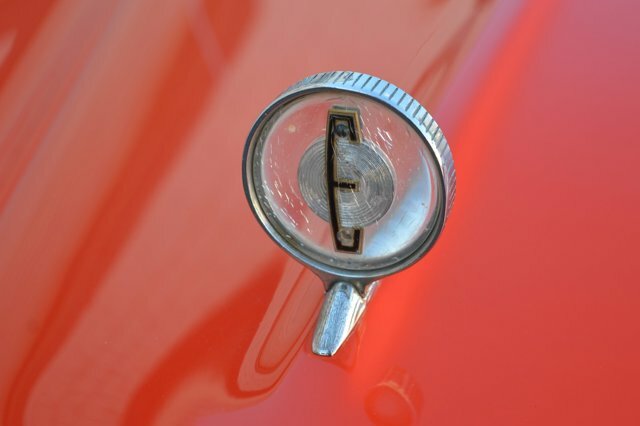 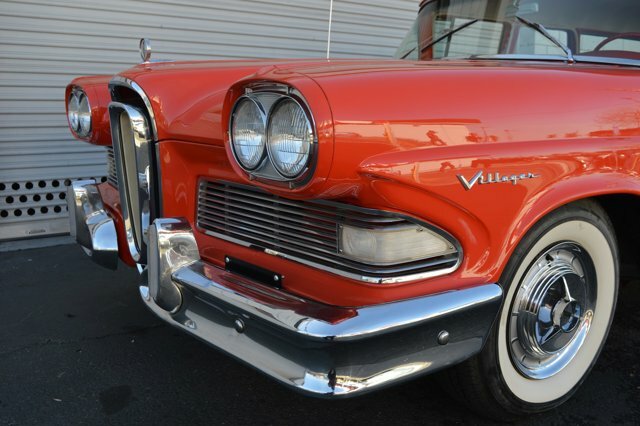 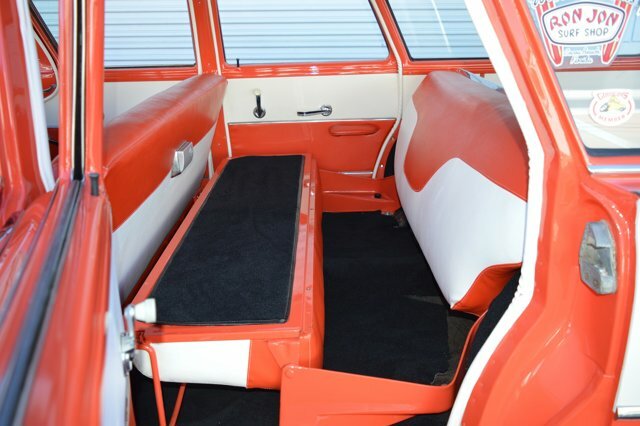 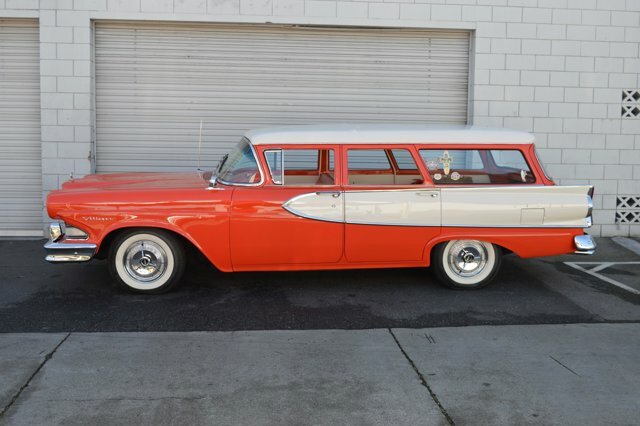 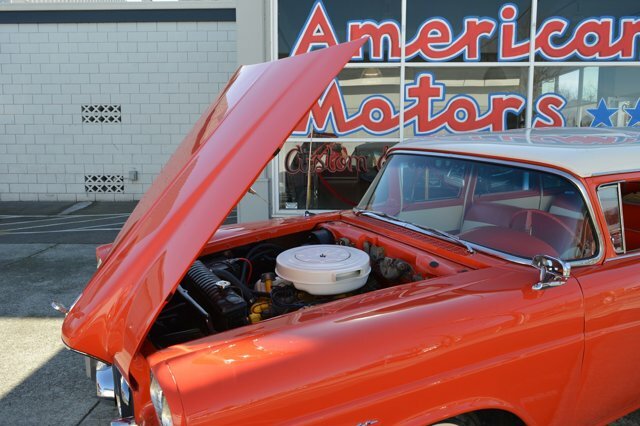 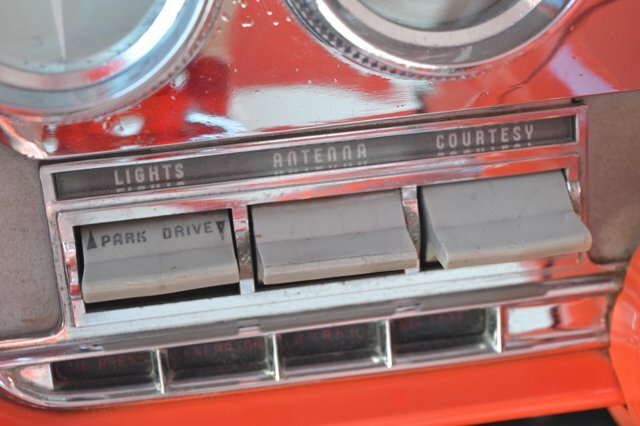 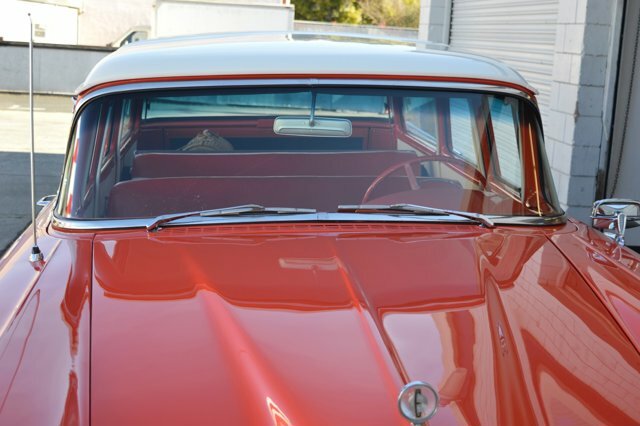 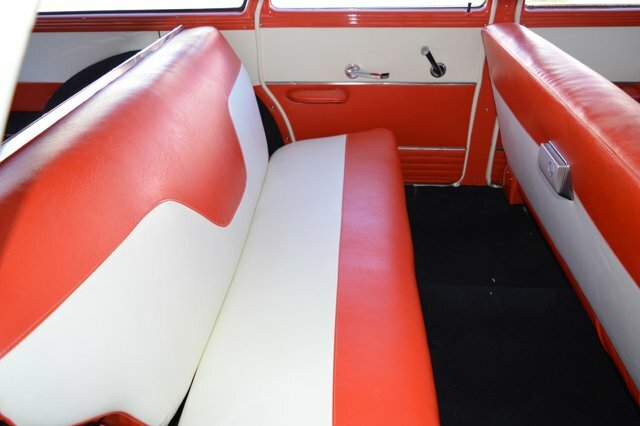 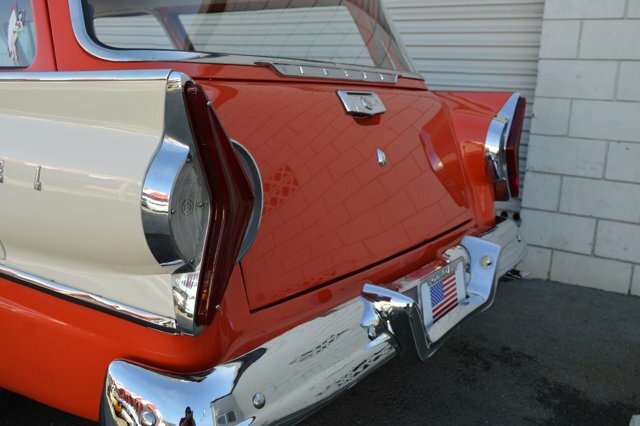 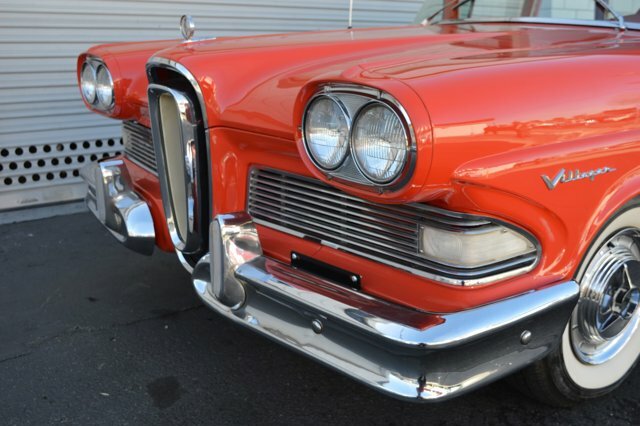 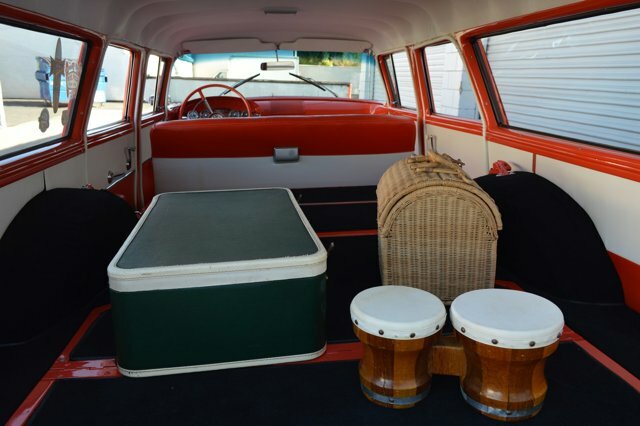 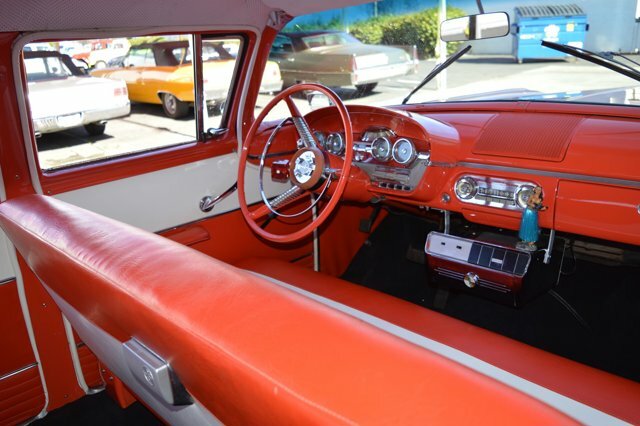 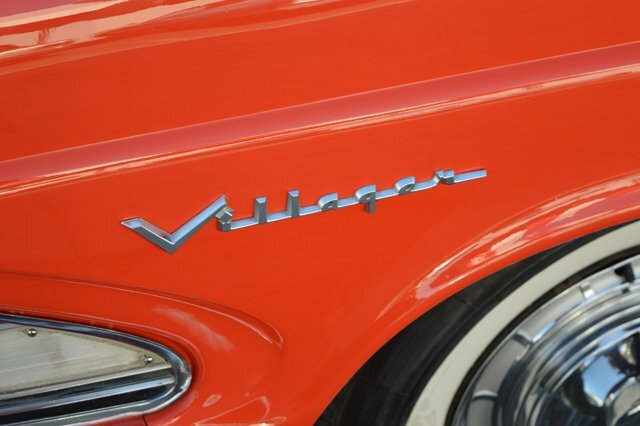 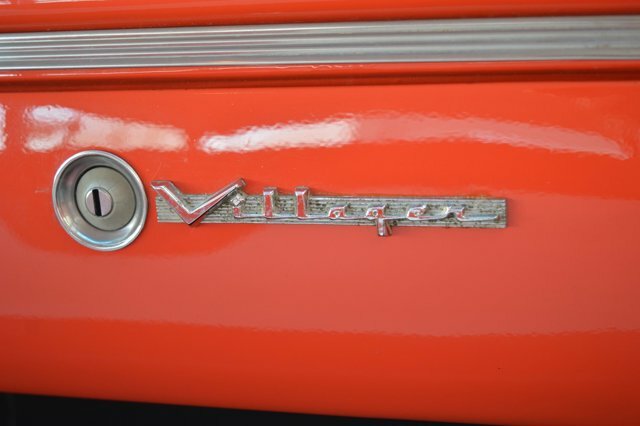 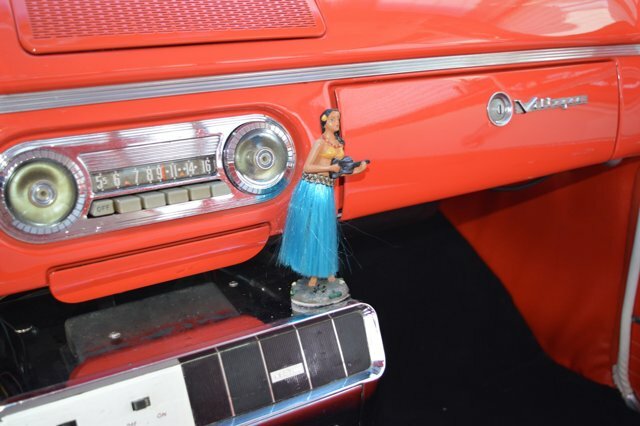 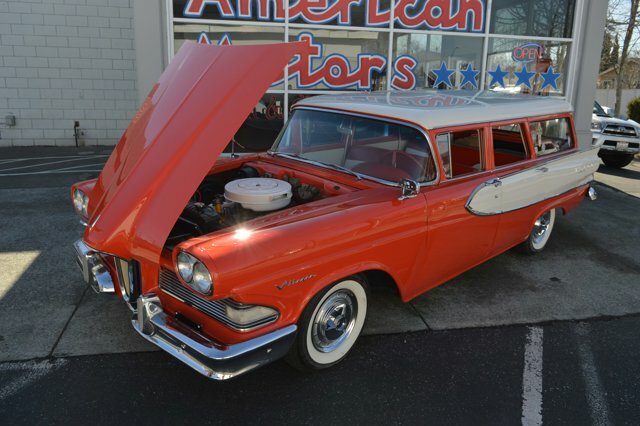 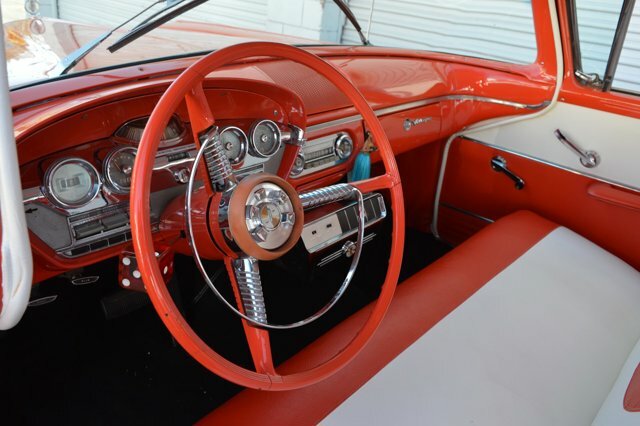 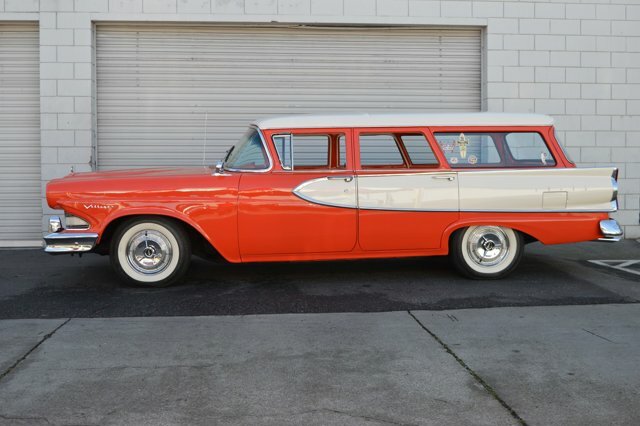 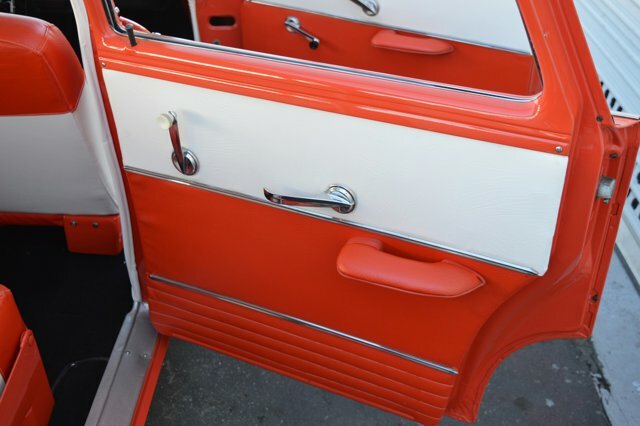 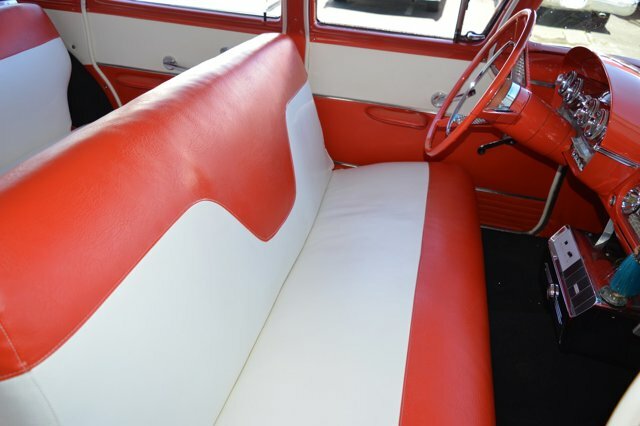 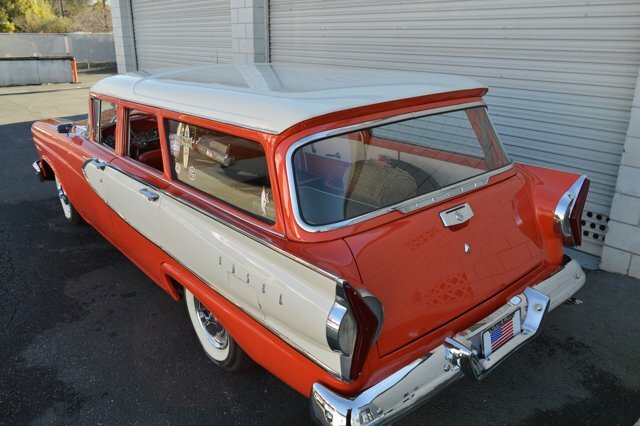 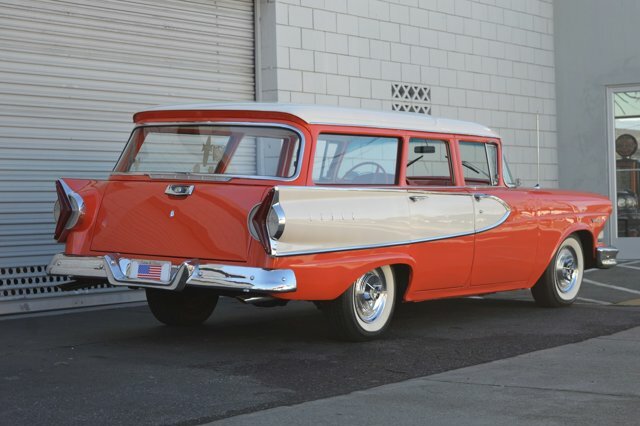 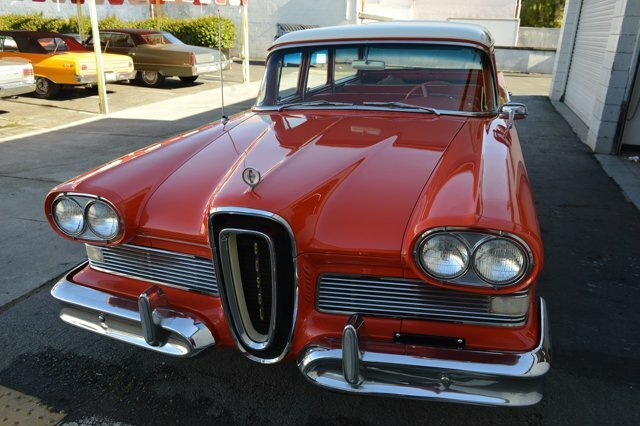 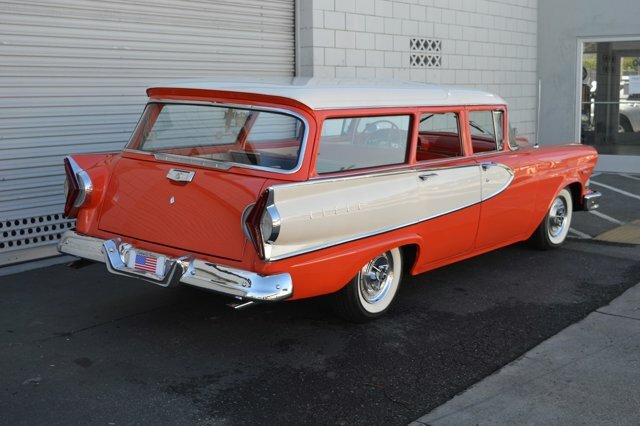 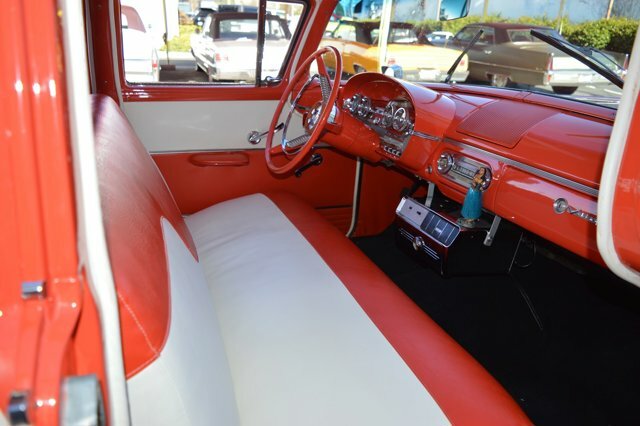 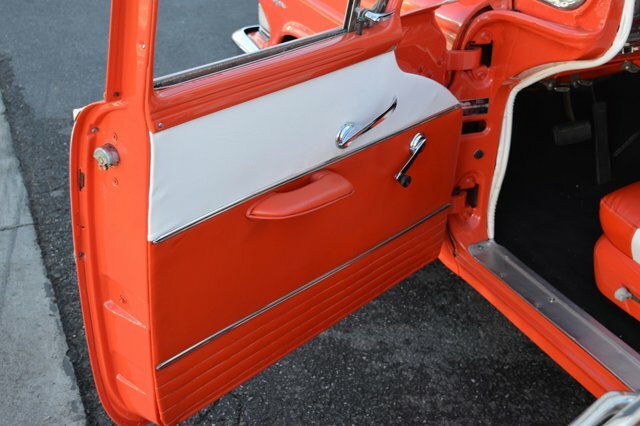 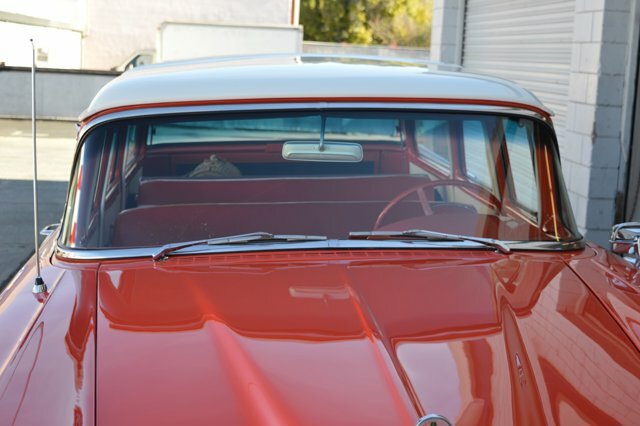 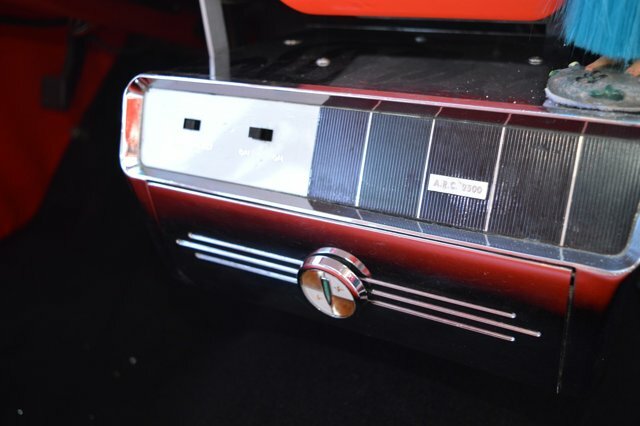 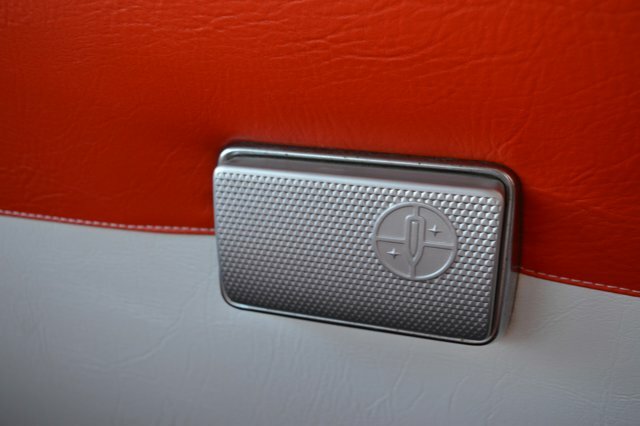 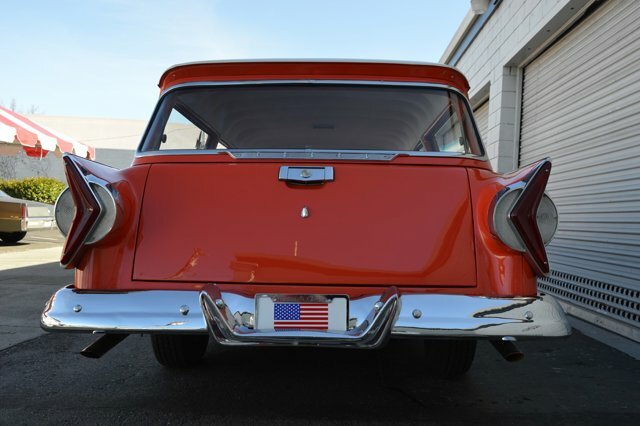 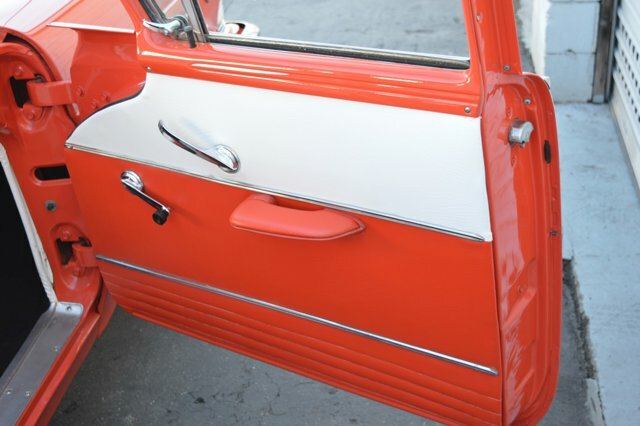 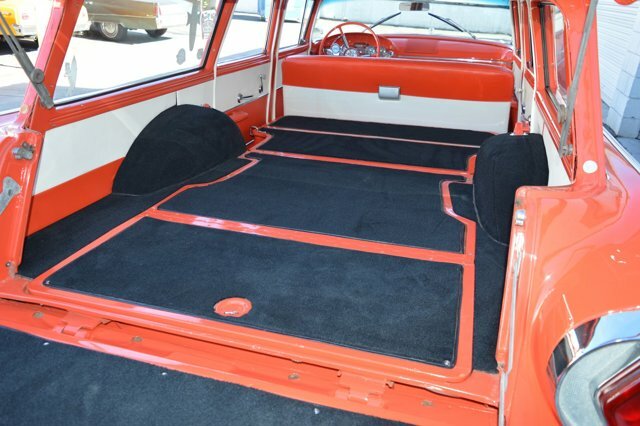 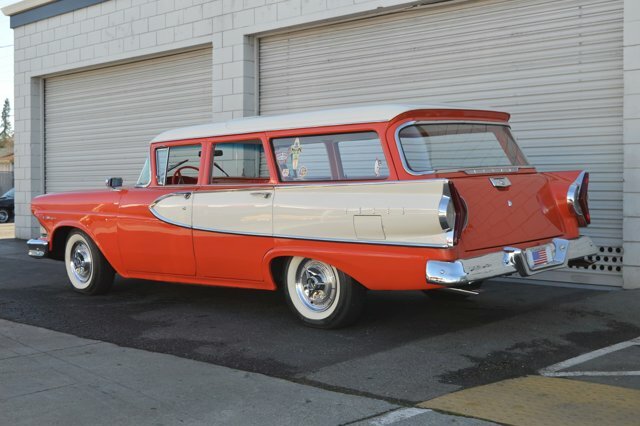 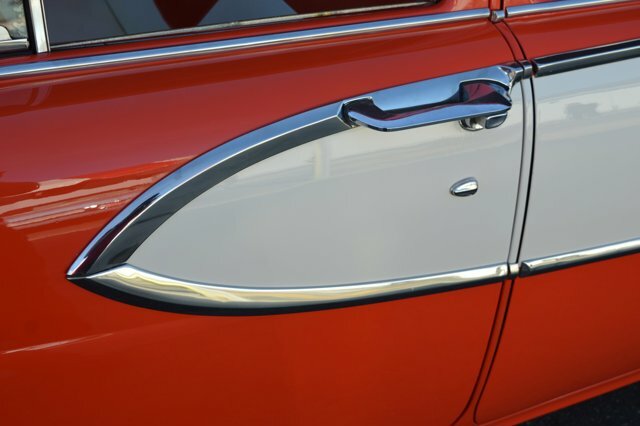 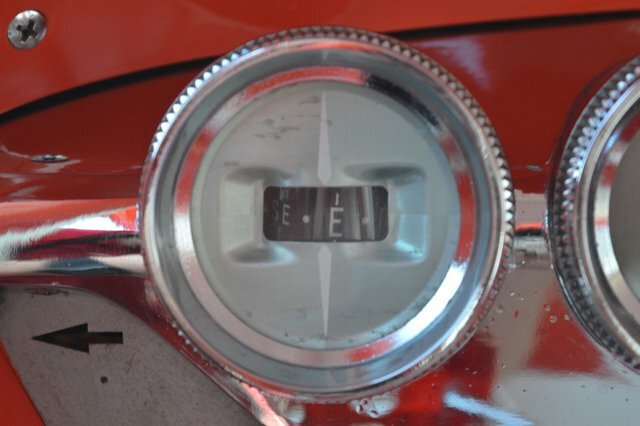 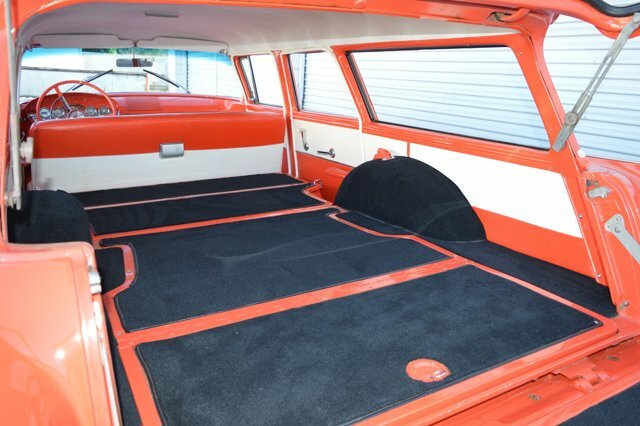 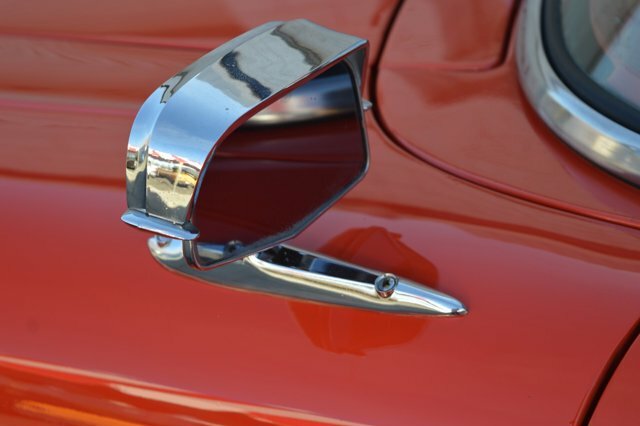 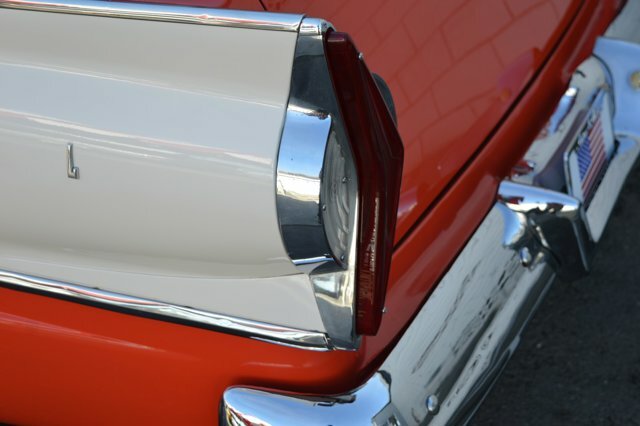 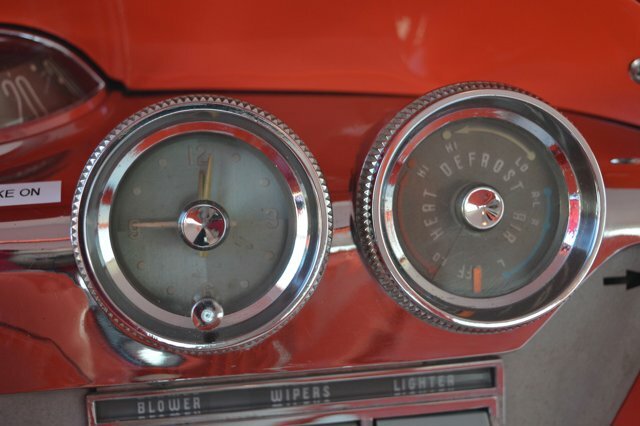 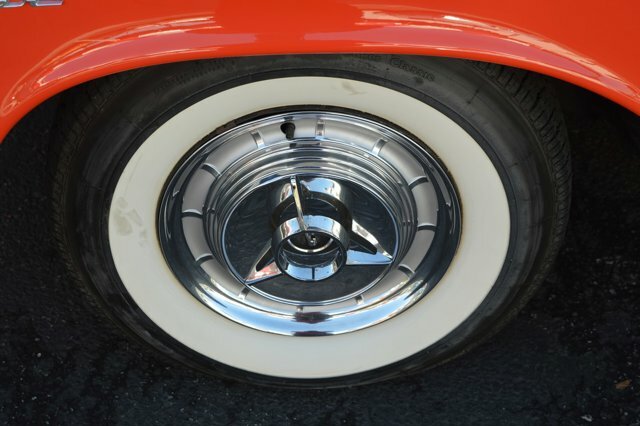 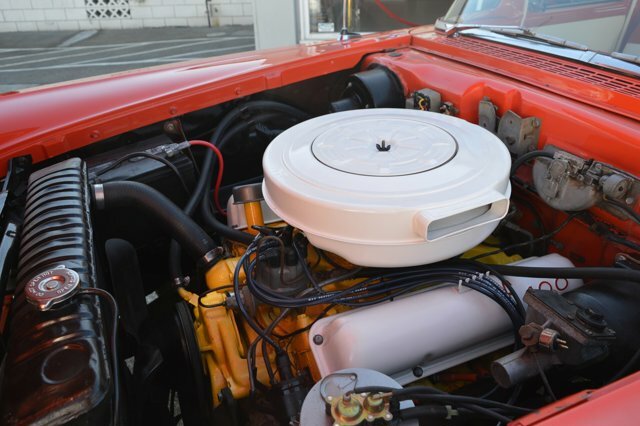 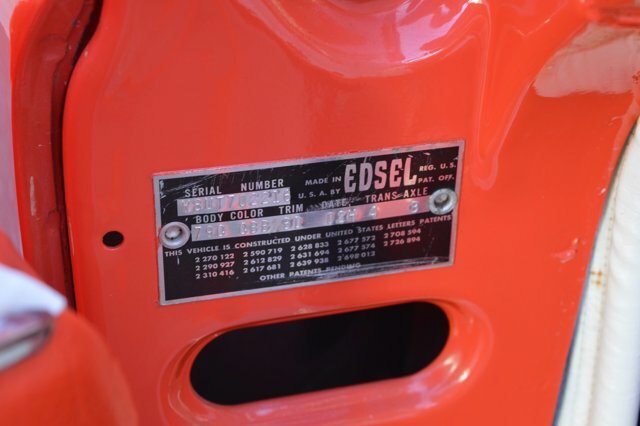 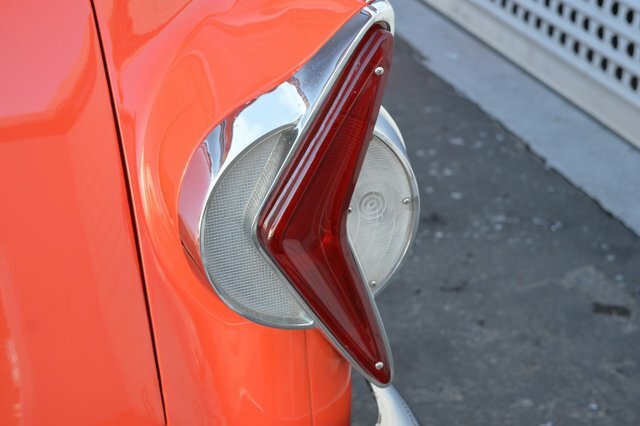 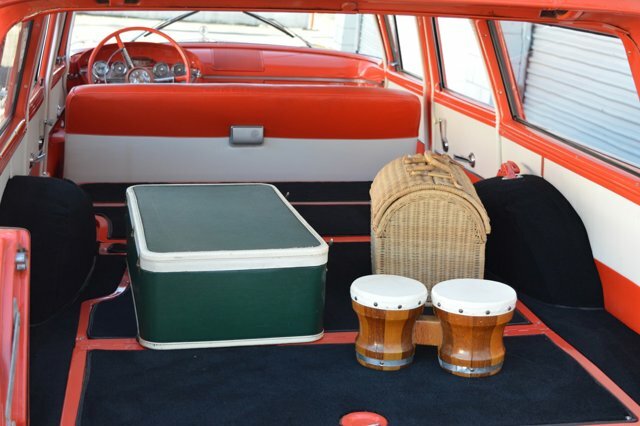 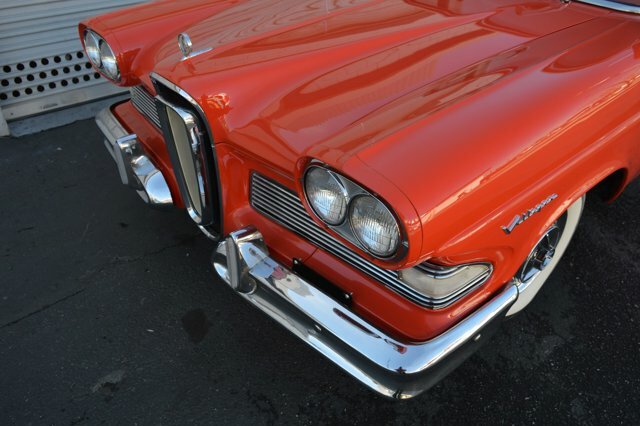 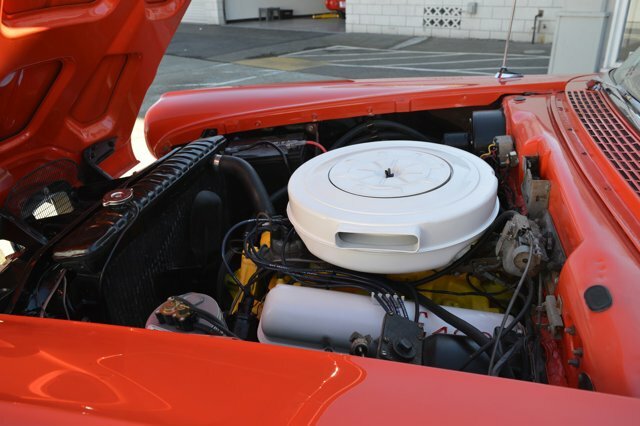 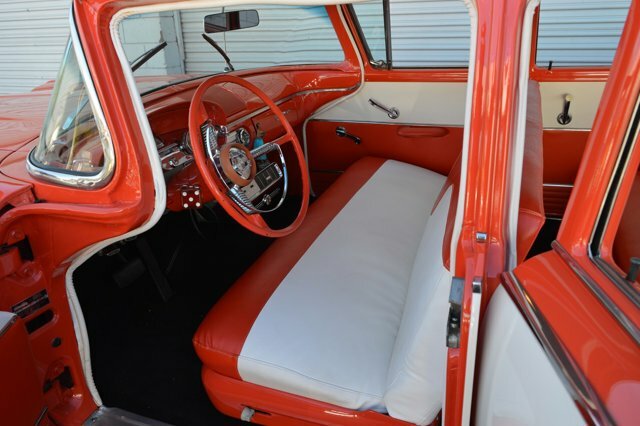 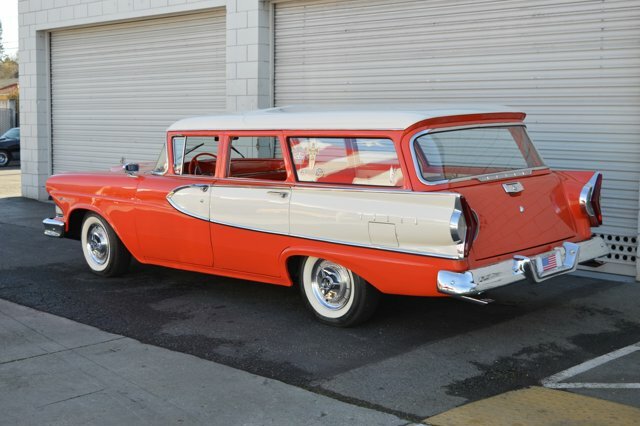 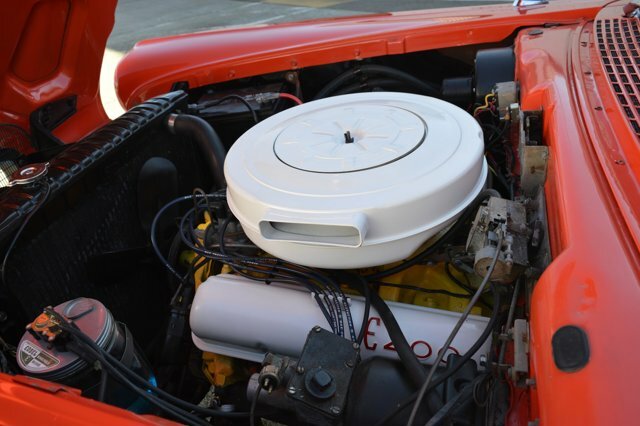 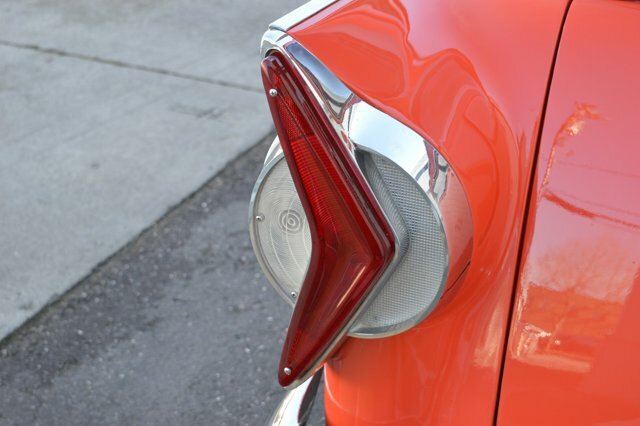 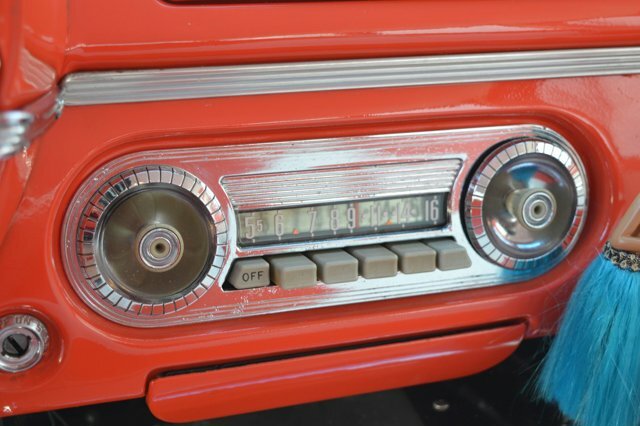 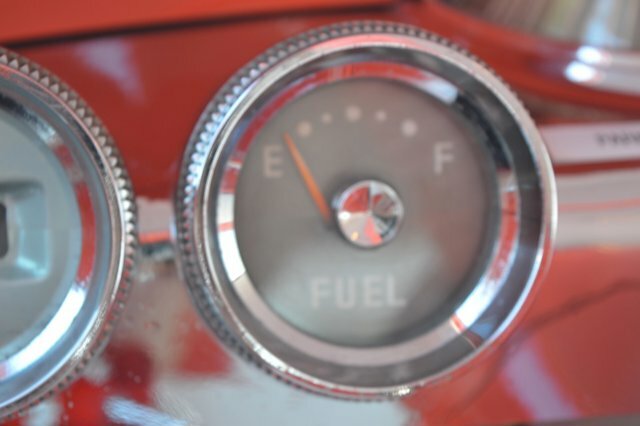 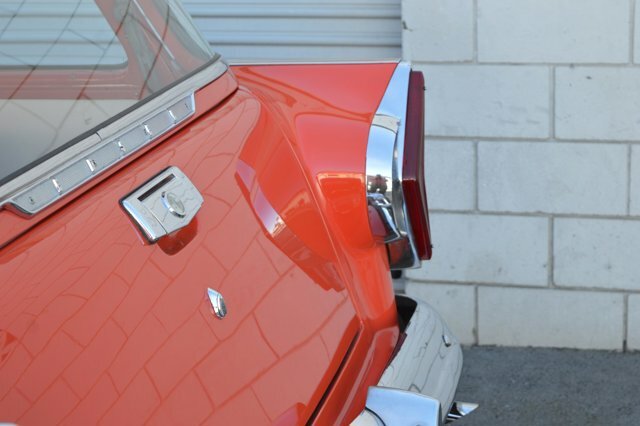 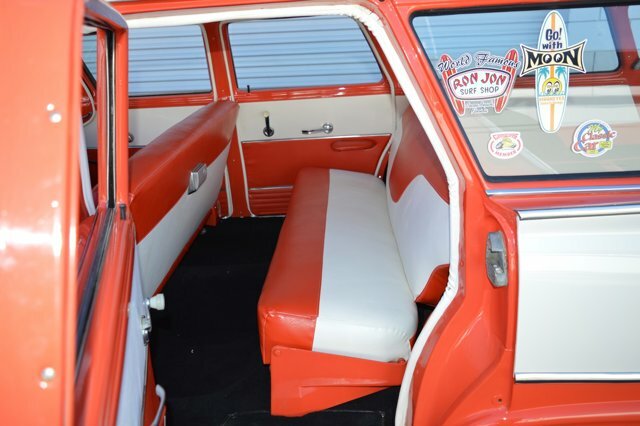 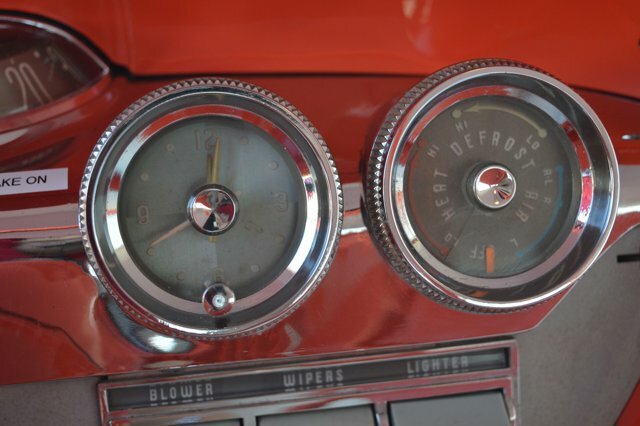 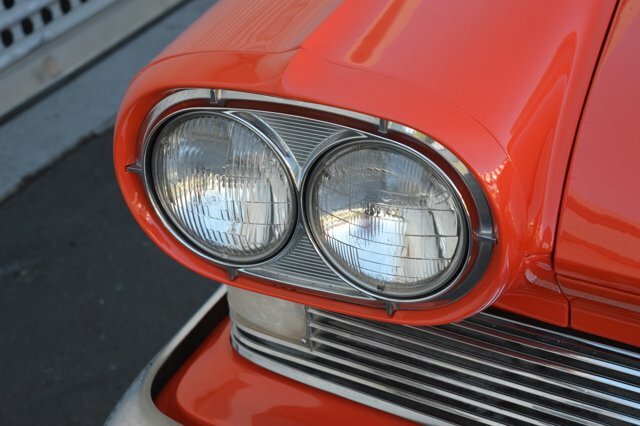 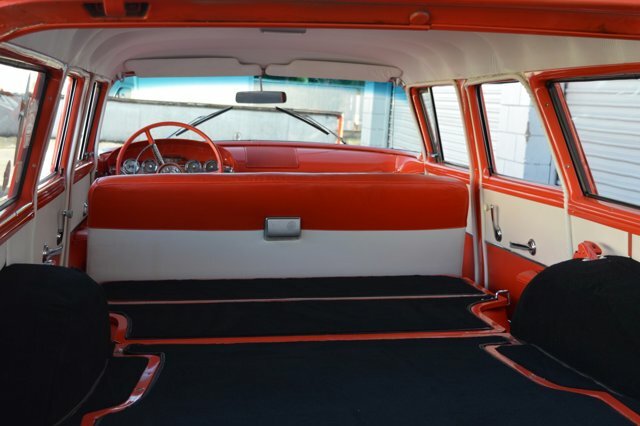 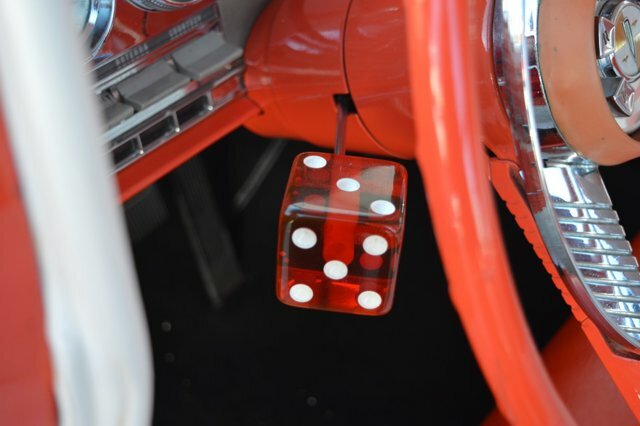 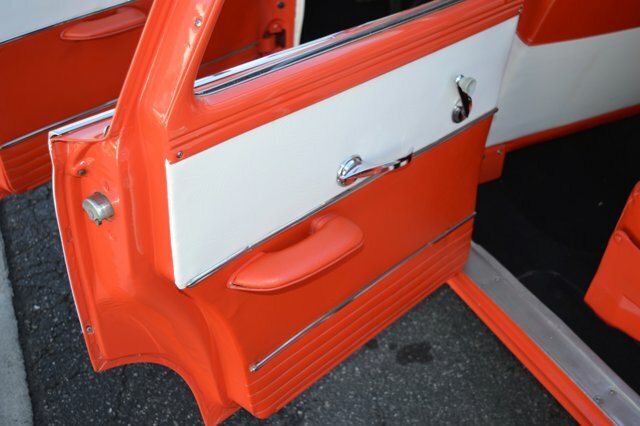 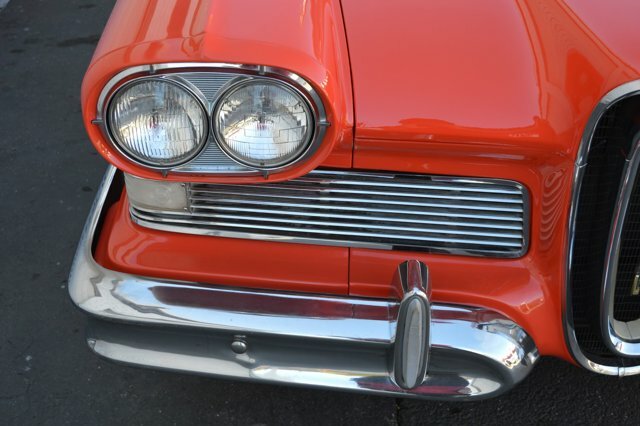 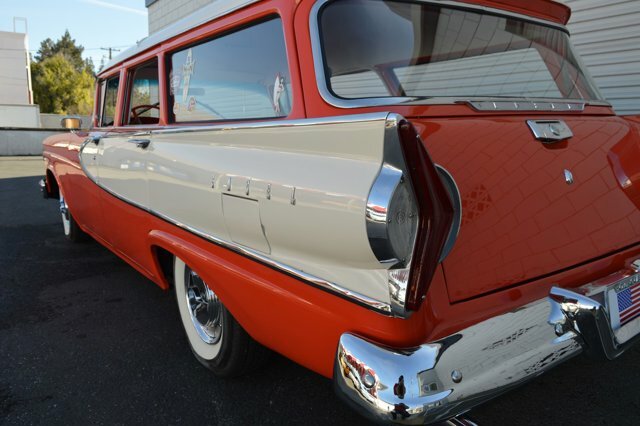 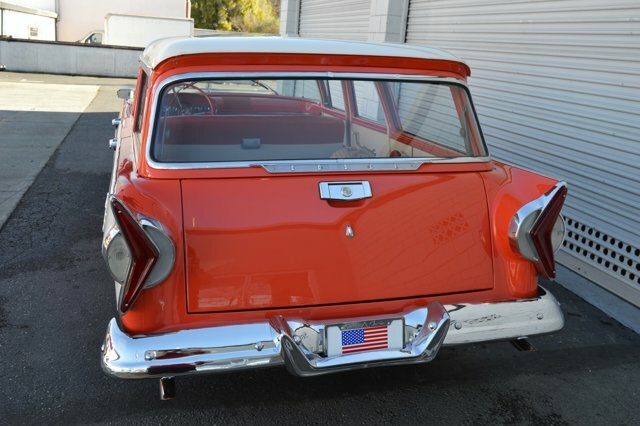 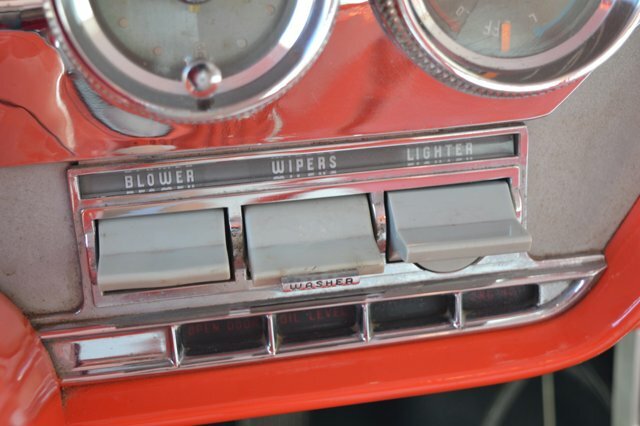 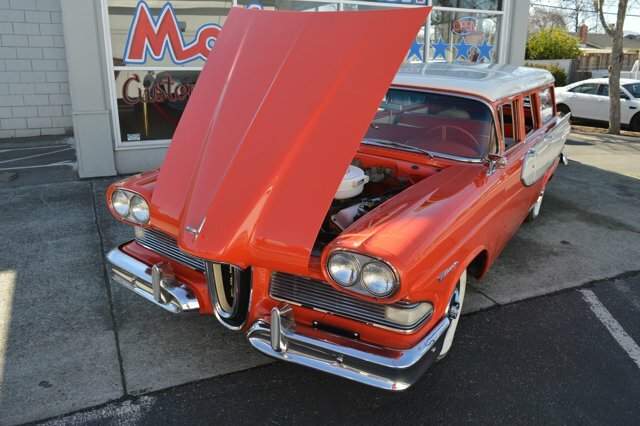 1958 Edsel Villager Wagon for sale serving San Jose, CA W8UT702216 - American Motors. 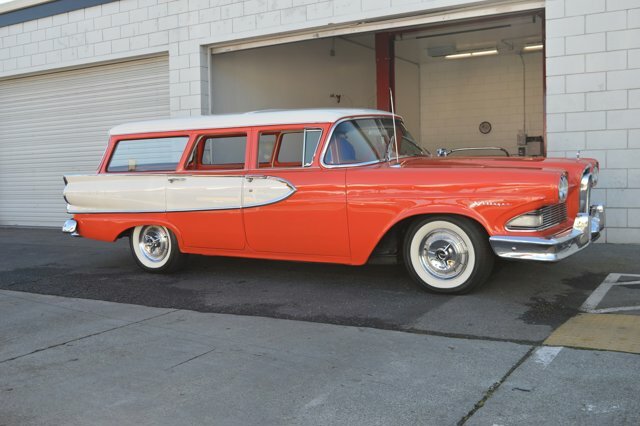 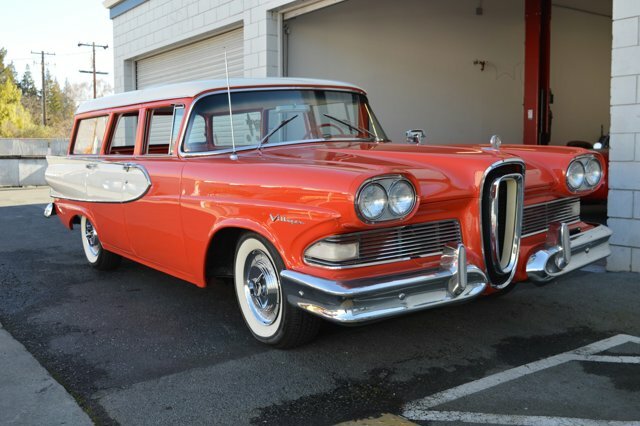 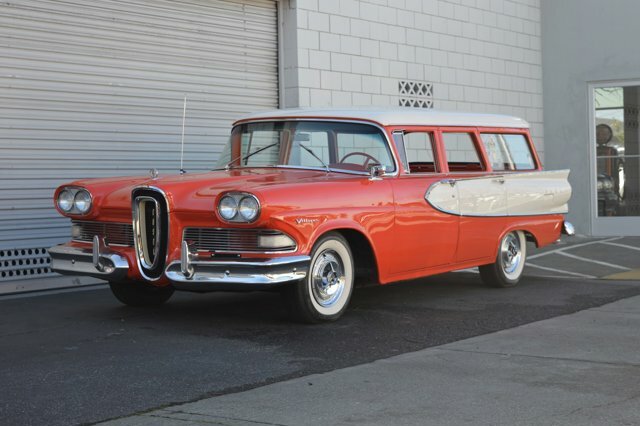 I'd like to possibly purchase this 1958 Edsel Villager Wagon . 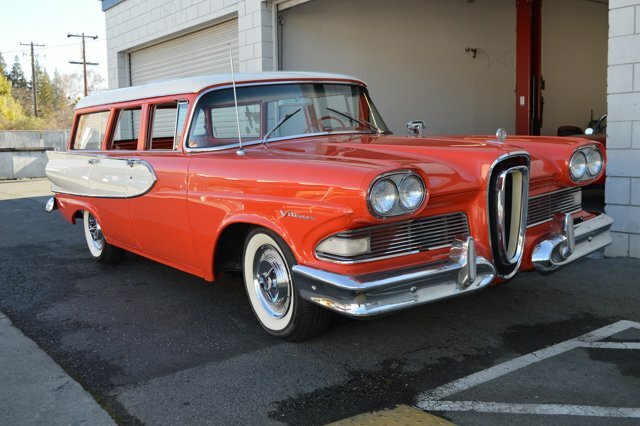 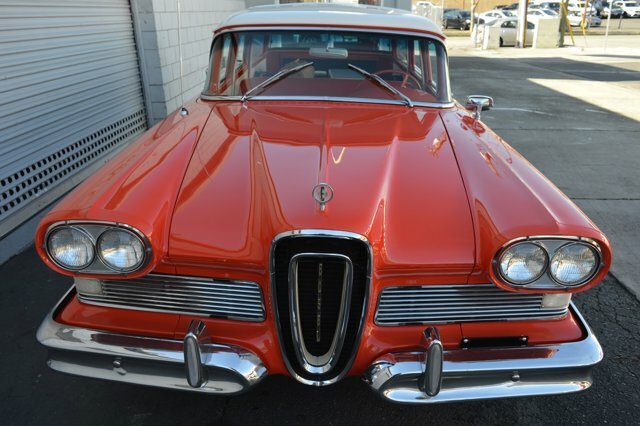 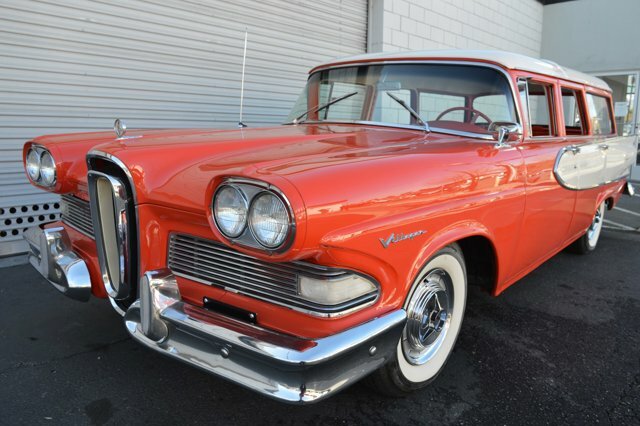 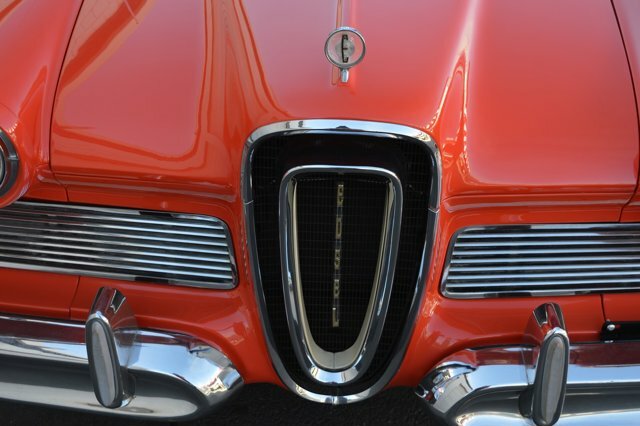 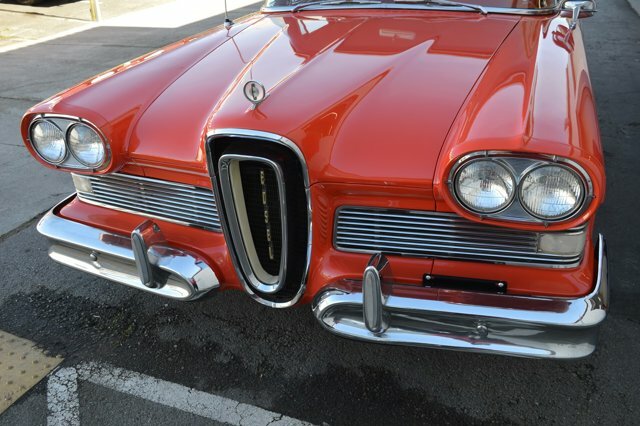 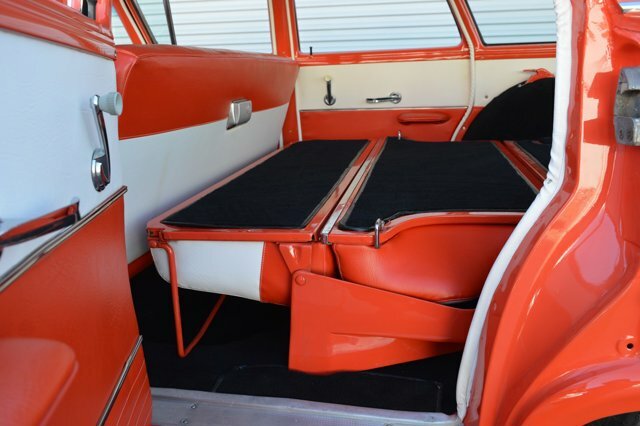 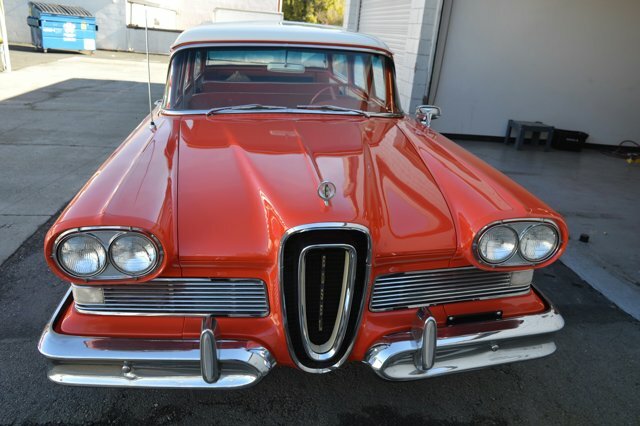 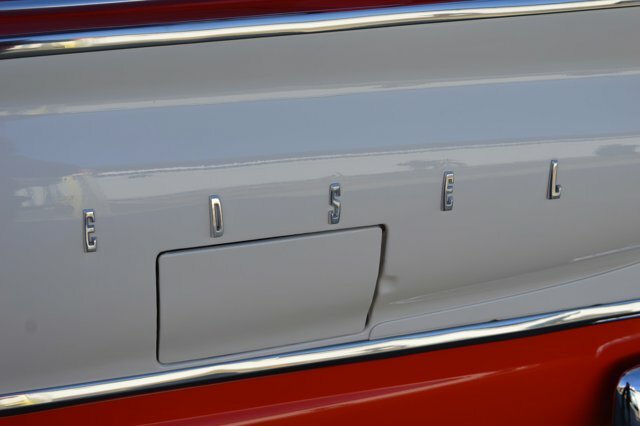 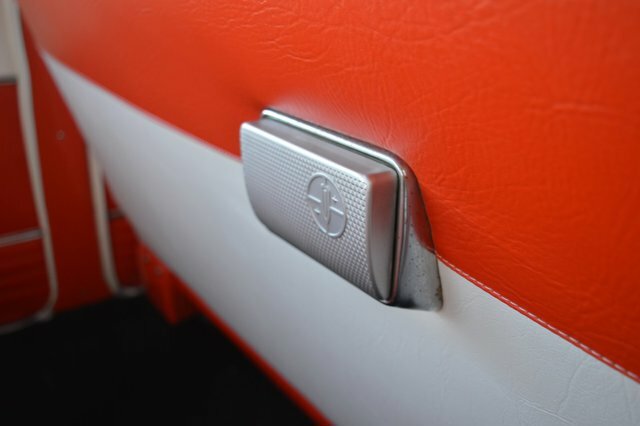 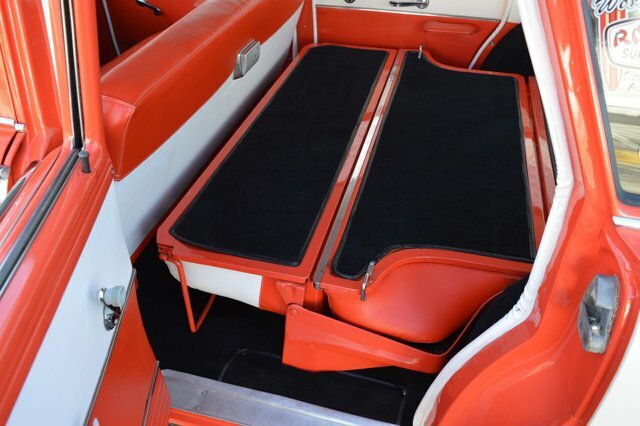 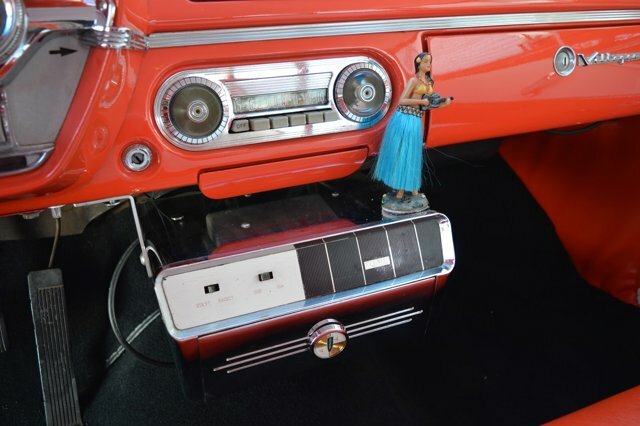 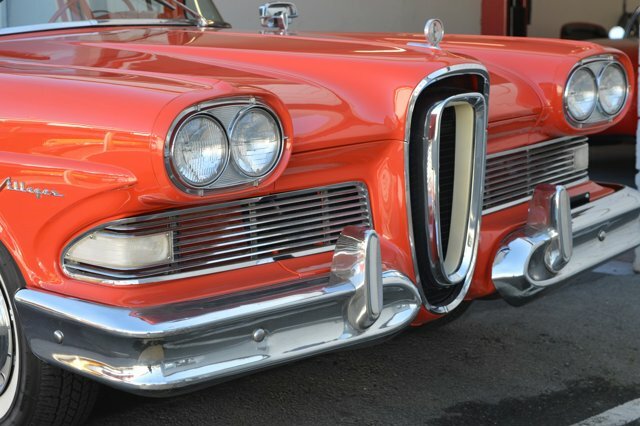 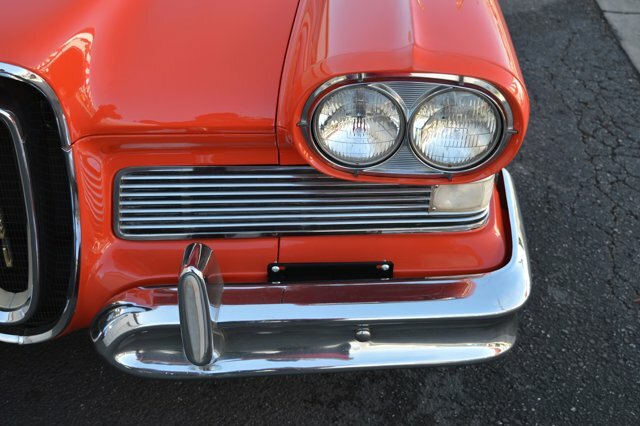 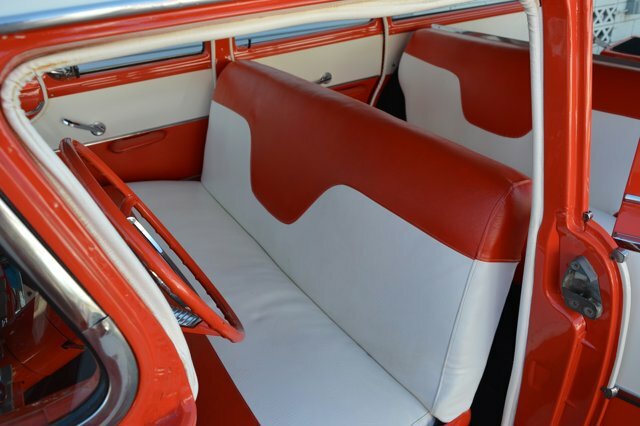 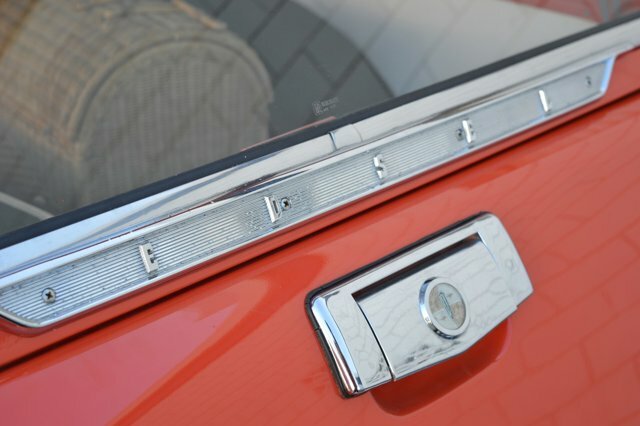 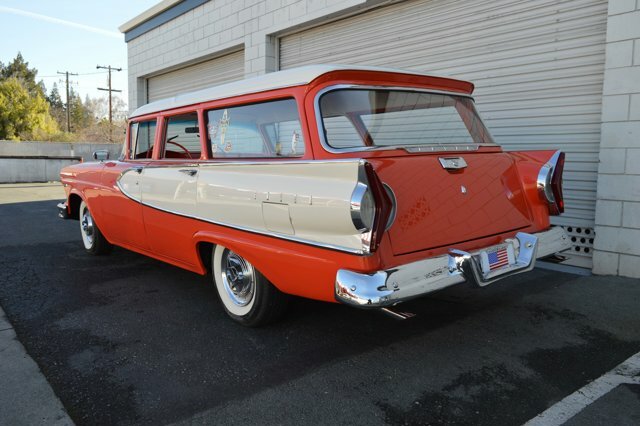 Is this 1958 Edsel Villager Wagon still available?